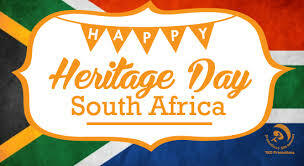 A short one today because it’s a holiday today, but not for us in the broadcast/streaming business, however it’s Heritage Month and today is Heritage Day in South Africa when we celebrate all that has to do with all communities Heritage in many ways. We wish all a very happy and peaceful day whilst celebrating the day in whatever manner one sees fit. Ponder thoughts of those we miss and those who showed that we can live and share the experience of cultural diversity in harmony. It’s a day of exploration of our differences, understanding what we have and what we share with the global village in our common diversity. Have a great Heritage Day. It’s also Hispanic and American Day today, so we will be hearing mostly South African music during the programming with the only exception when we will celebrate Hispanic and American Day with some fabulous Latin jazz. All in all a day of wonderful music with us all at All Jazz Radio Website just click on the link to “tune in” right now. Here’s an interesting fact about September, you see it begins on the same day of the week as December every year, because there are 91 days separating September and December, which is a multiple of seven (the number of days in the week). No other month ends on the same day of the week as September in any year. September is Breakfast Month – Breakfast is the first meal of the day and did you know “The word Breakfast came about because it means breaking the fast after one has not eaten (fasted) since the night before. This holiday celebrates the many different types of Breakfast around the world. However all is not lost because it’s Cherries Jubilee Day today. 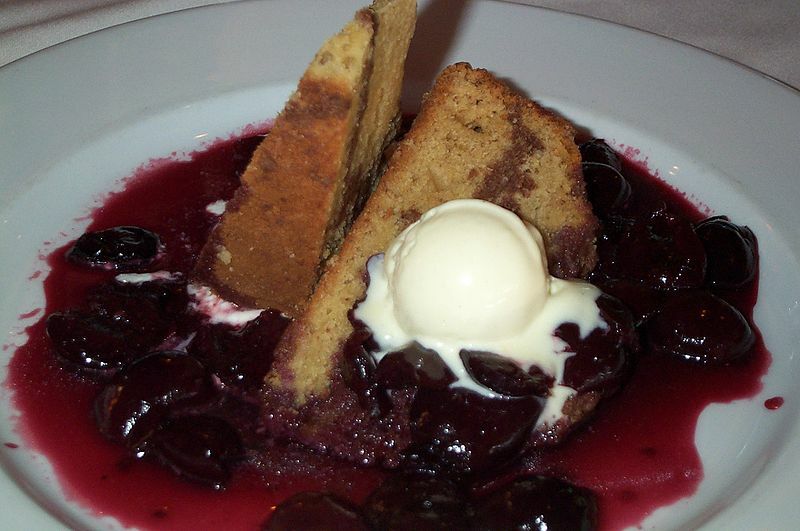 It is a dessert made with cherries and fruit liqueur, which is flambéed and served as a sauce over vanilla ice cream. On this day we are encouraged to eat cherries jubilee. A way to do that is to host a adult dessert party. The Klutz in the Kitchen is super excited because he has found a wonderful recipe to share for Cherries Jubilee, now there is no excuse not to make this dessert after the main meal of the day. The recipe will be found on the All Jazz Radio website, click on the Klutz in the Kitchen Recipe link.